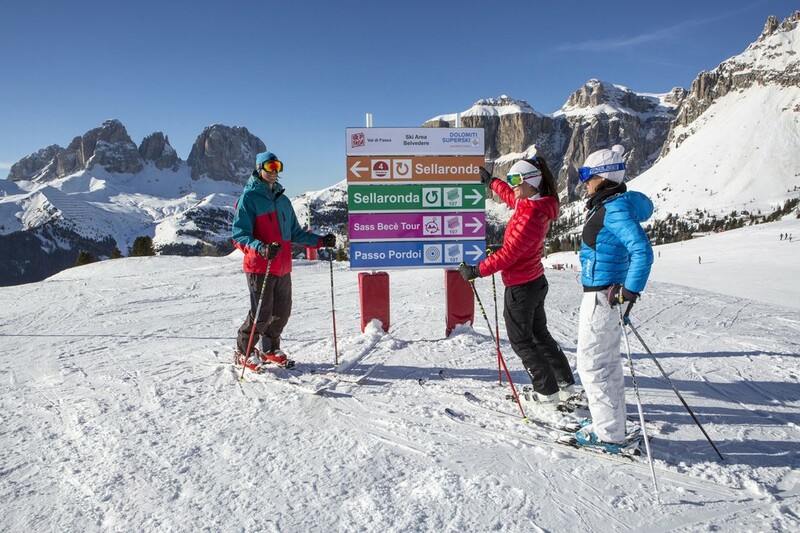 Skiguiding on the whole Dolomiti Superski area! 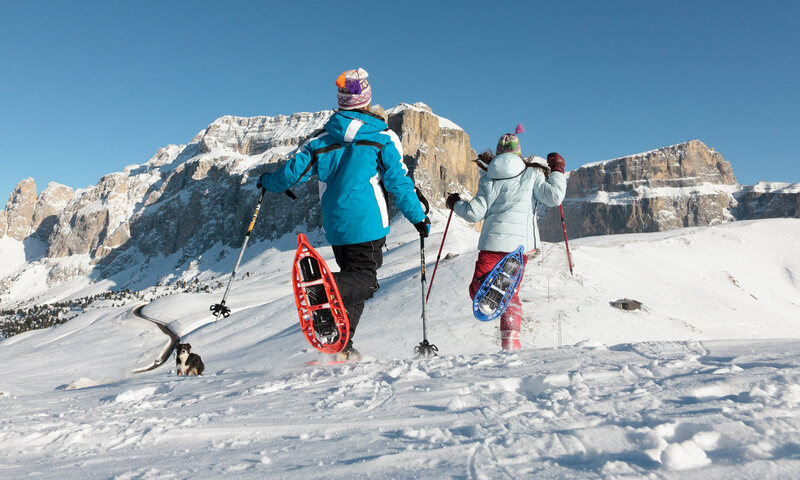 Skiguiding tour on the whole Dolomiti Superski area! 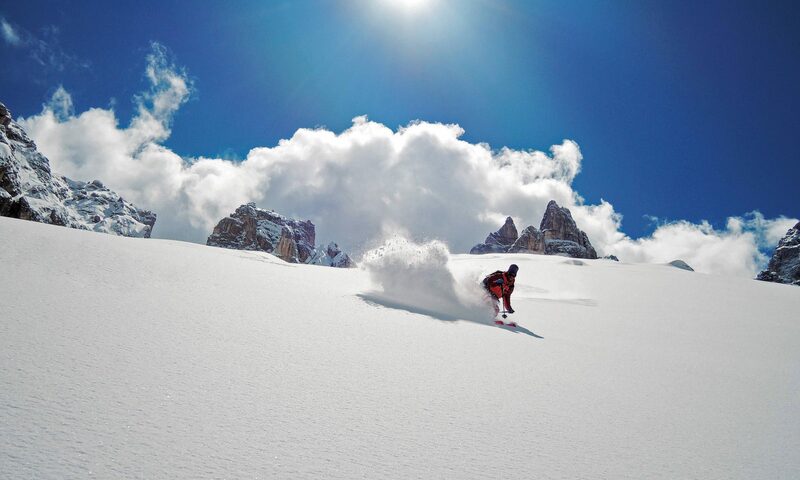 Ex: Sellaronda ski tour, Lagazuoi and the Hidden Valley, FirstWorld War ski tour, Marmolada and more. Price: starting from 40€ per person, min. 5 people. Duration: whole or a half day, depending on requests. 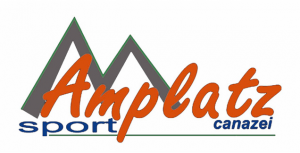 Price: starting from 60€ per person, equipment included (harness, helmet, ice axes and crampons). Duration: half or all day long. 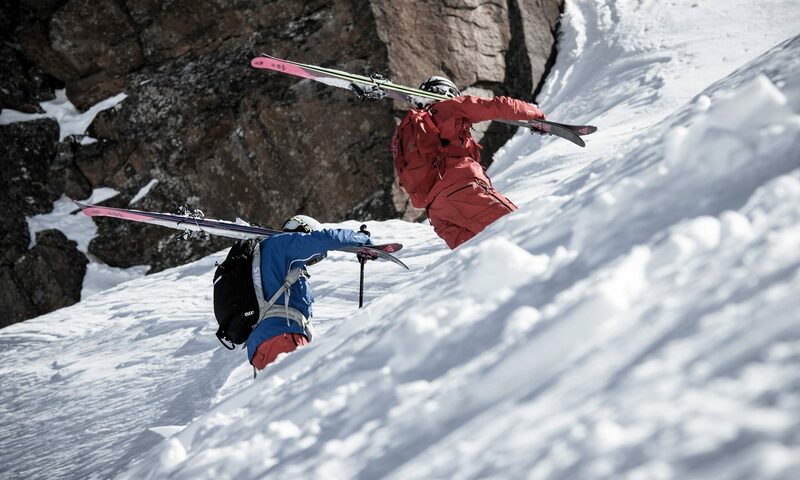 Enchanting itineraries where you can learn the right technique to ascend with this special skis and have rst experiences off-piste. Price: starting from 60€ per person including lesson, guide, safety kit (avalanche beeper, probe and shovel). Possibility to rent equipment extra. Duration: full or half day, depend on requests. 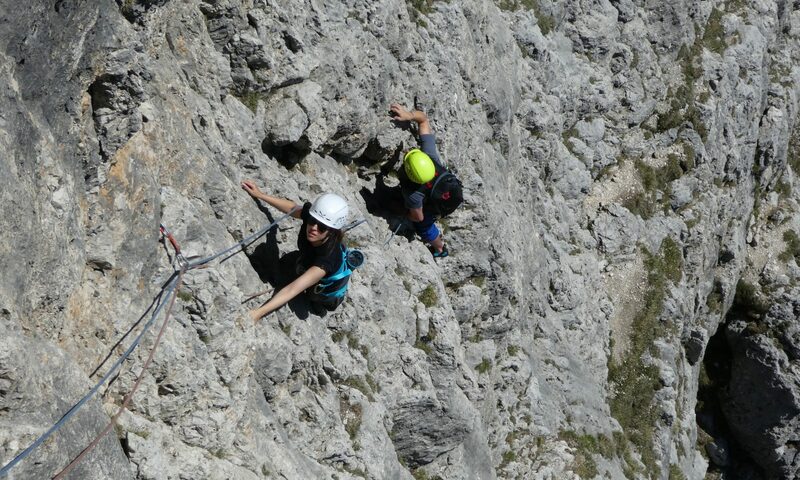 Every monday, outdoor climbing test-day on crags or, in case of bad weather, at the climbing hall in Campitello. Adults and children can try to climb and decide whether take part to the weekly climbing course. Courses are divided into BASE or ADVANCED and last from 1 to 5 consecutive days (monday to friday) including 3 half-days and 2 whole days. Test day: starting from 40€ per person (min. 5 persons). 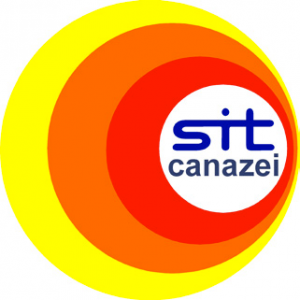 5 days course price: 80€ per person per day (min. 3 persons). Ferrata or climbing ?! It’s hard to say which category the extreme via ferratas belongs to. Very vertical and physical passages make it much more similar to a climbing route, since the use of holds for hands and feet becomes indispensable. It is important to have a good technical and physical preparation. Price: from 110€ to 140€ per person (max 2-3 people). The price depends on the number of participants. Meeting point, return and altitude gap: according to the scheduled via ferrata. Note: hiking clothes and trekking shoes/boots required. The via ferrata-kit is provided for free by the Mountain Guides. Packet lunch or lunch at the mountain hut is not included. Any use of lifts is not included in the price. Half day snowshoes excursion “ the snowy woods”. An unforgettable experience on easy rock and ice paths equipped with metallic ropes. 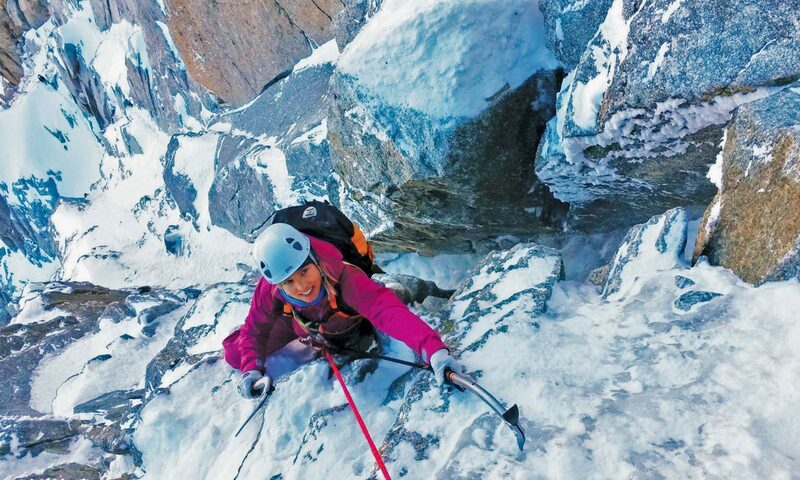 Climbing on the famous vie ferrate of the Dolomites, even more spectacular during the winter. Price: starting from 100€ per person (max 2 people) equipment included. 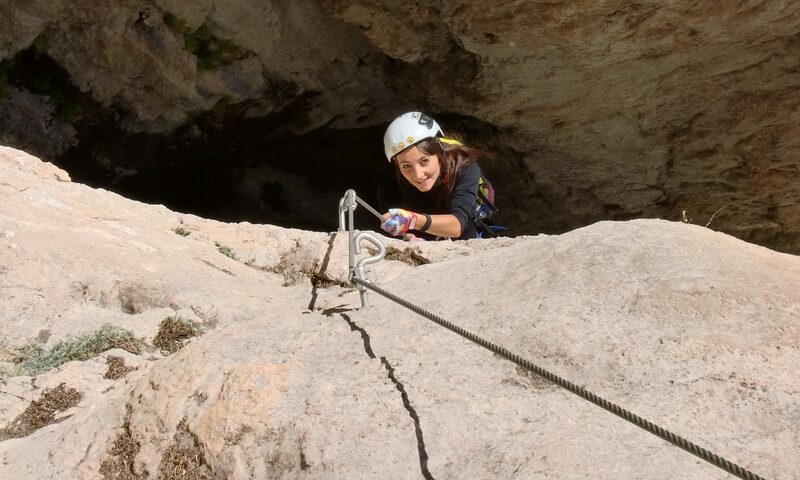 Duration: 1/2 or full day, depends on the via ferrata. Some of the best off-piste itineraries in the Dolomites, between Sella and Pordoi couloir and majestic skiing on Marmolada glacier. Different itineraries available for all levels. 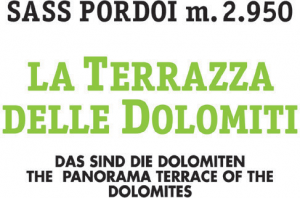 Easy excursion to enjoy after that an amazing 360° view from Sass Pordoi, the Terrace of the Dolomites. 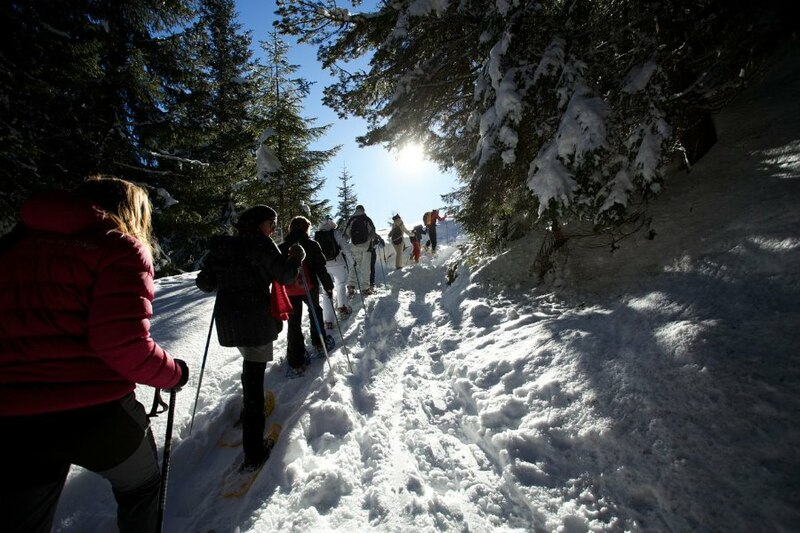 Price: 30€ per person including snowshoes, poles rental. Lift ticket to be payed extra. Duration: from 9.30 am to about 1.00 pm.